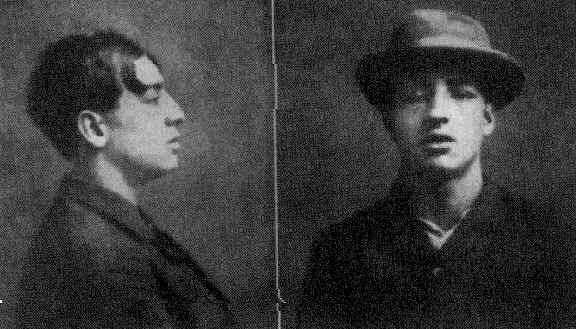 Born in 1889 on the Lower East Side, Benjamin “Dopey Benny” Fein was an East Side labor racketeer and extortist. Fein was a powerful guy at the time, but he had a rival: mobster and fellow racketeer Jack Sirocco. The Lower East Side/East Village area was Jewish gangster territory then. So it was a brazen move when Sirocco rented out 19-25 St. Mark’s Place—a community center called Arlington Hall—for a ball on January 9, 1914. Before the ball began, Fein assembled his boys behind doorways near Arlington Hall, planning to rub out Sirocco. Shots were fired, but the only person hit was a bystander and city clerk named Frederick Strauss. Strauss was killed, and Fein was questioned by police (but not charged). After the Arlington Hall shootout, Sirocco’s power intensified while Fein’s grip slipped. He was arrested and sent to prison several times over the years and died in 1962. That’s about the time when Arlington Hall (pictured above today, in its current incarnation as kind of a minimall) had its resurgence. 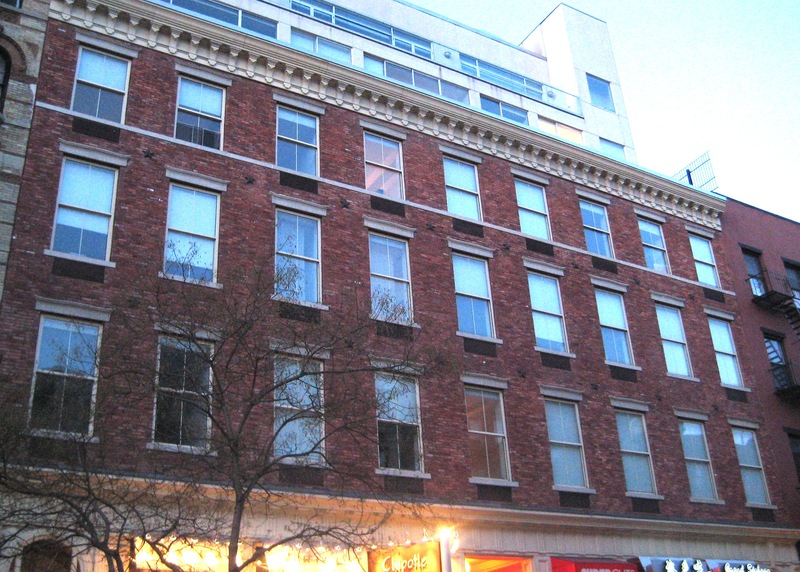 In the mid-60s, it housed a couple of counterculture clubs: the lower level was The Dom, while the upper floors became the Electric Circus, a popular rock venue that lasted until 1971. This entry was posted on April 24, 2009 at 4:46 am and is filed under Bars and restaurants, Disasters and crimes, East Village, Lower East Side, Music, art, theater. You can follow any responses to this entry through the RSS 2.0 feed. You can leave a response, or trackback from your own site.